Exercise and keeping active are essential for healthy living. But do you know exactly what to do? At Active Rehab Physiotherapy, we provide tailored exercise classes for a variety of conditions, run by physiotherapists. Recently, Channel 7 featured our exercise program for women with breast cancer. Take a look! Active Rehab’s Physiotherapists are expert at understanding your condition or injury, safely guiding you through fitness programs, and helping you achieve your goals. If you are interested in our physiotherapist-led exercise classes, or specifically our Healthy Women’s exercise program following breast cancer, please contact us on 07 3163 1188 to discuss with our team, and check out our Exercise Class page. Subscribe to Active's Newsletter for physio news and tips! Use our interactive body chart to find relevant services. Are you, or someone you know thinking about knee surgery? Come and talk to your Physio first. 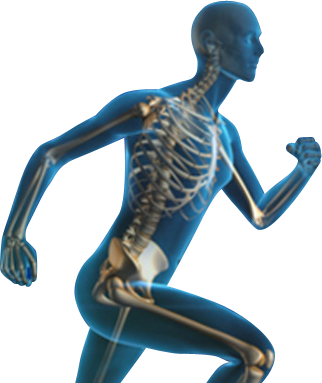 "Emerging science shows that prehab—building strength before surgery—leads to better outcomes."